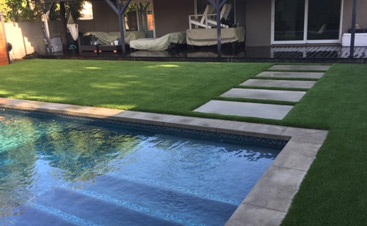 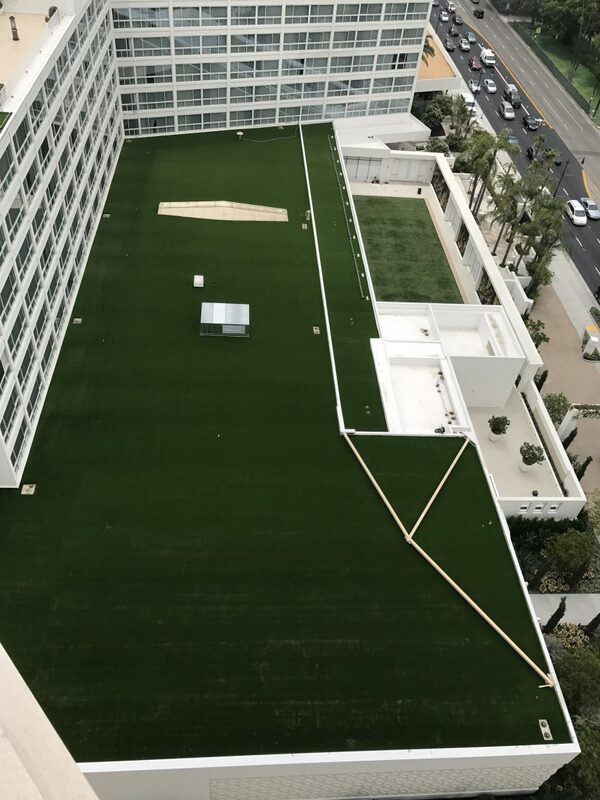 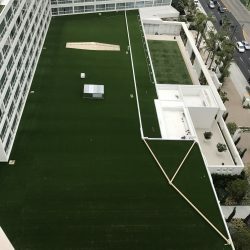 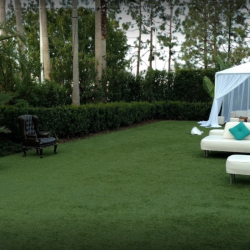 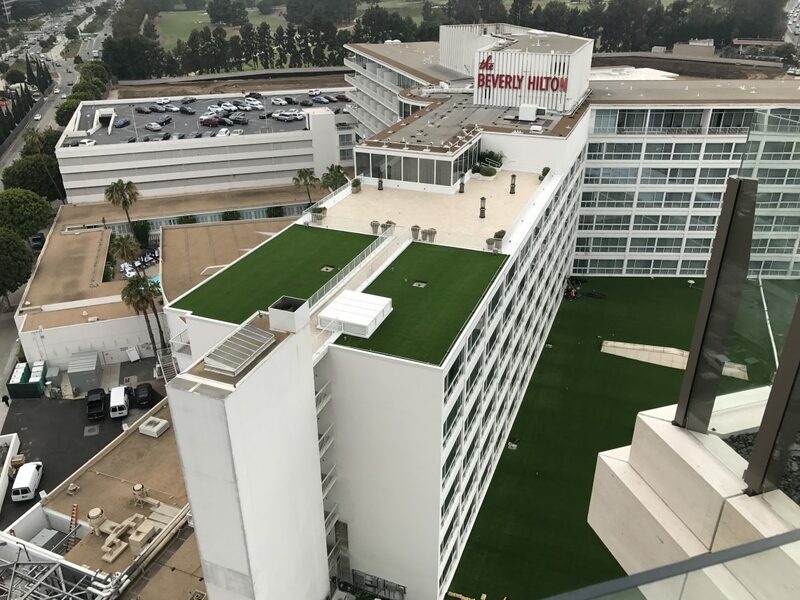 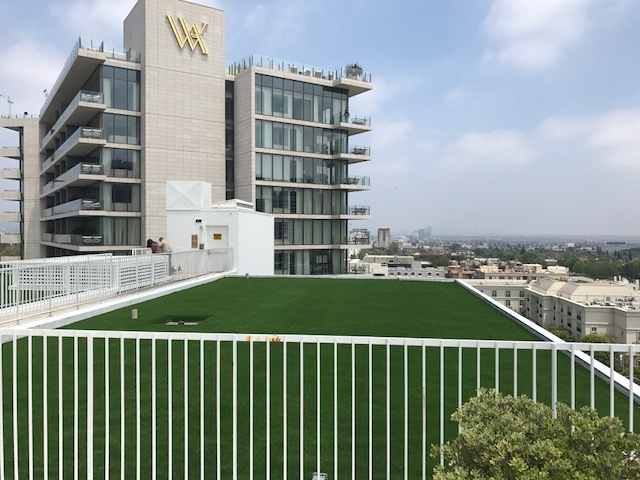 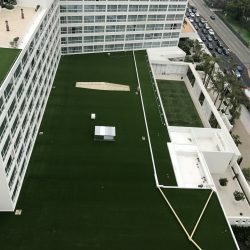 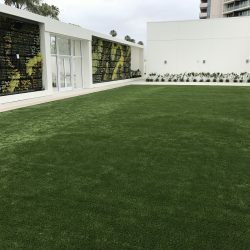 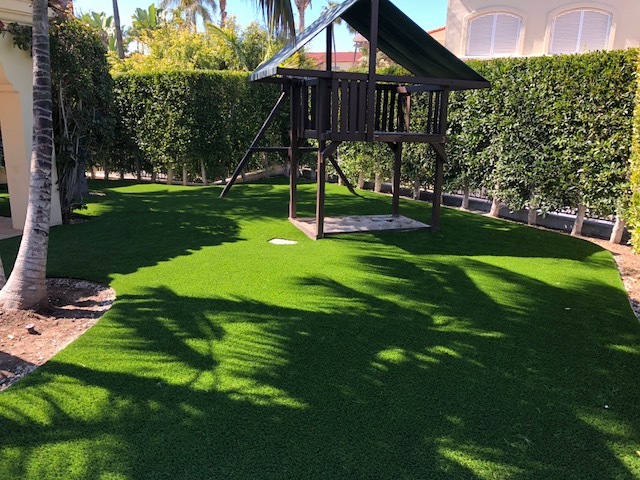 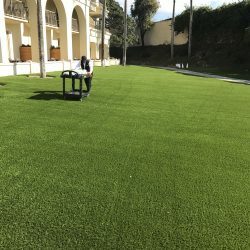 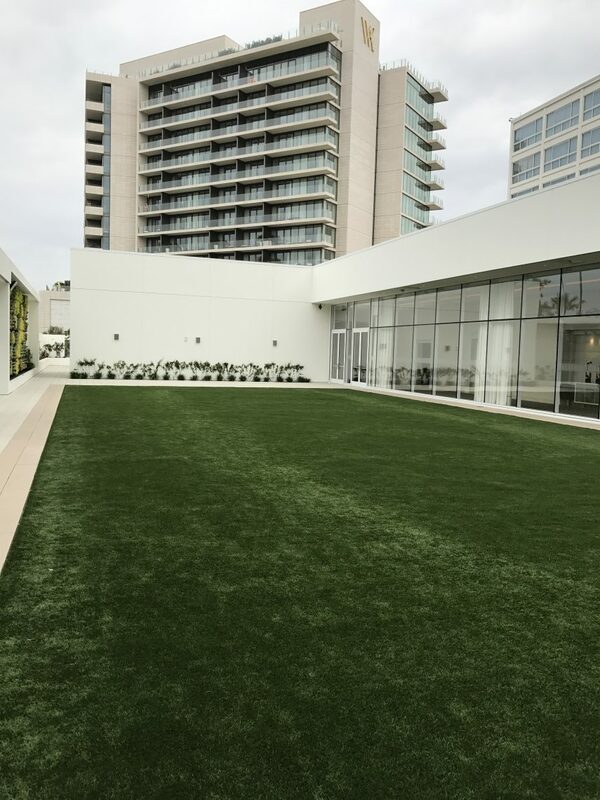 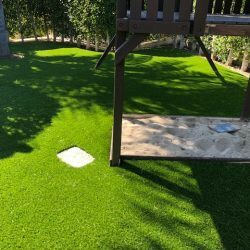 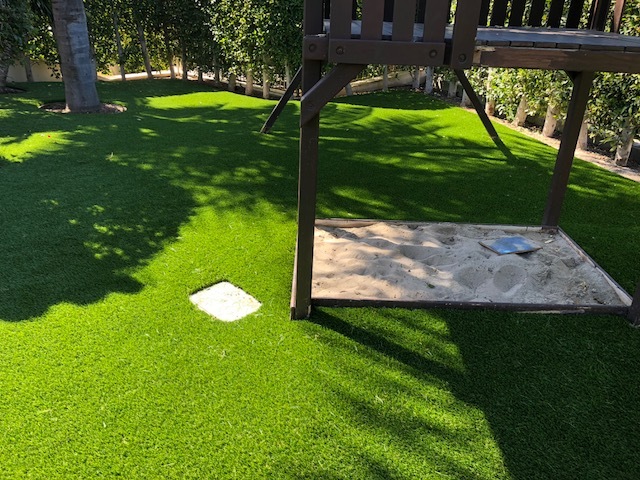 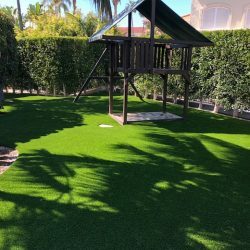 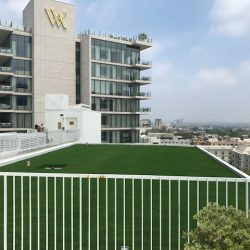 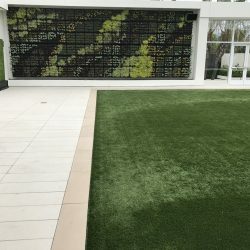 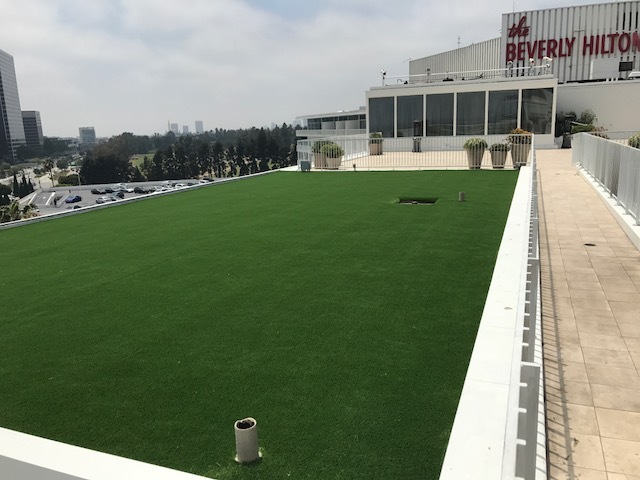 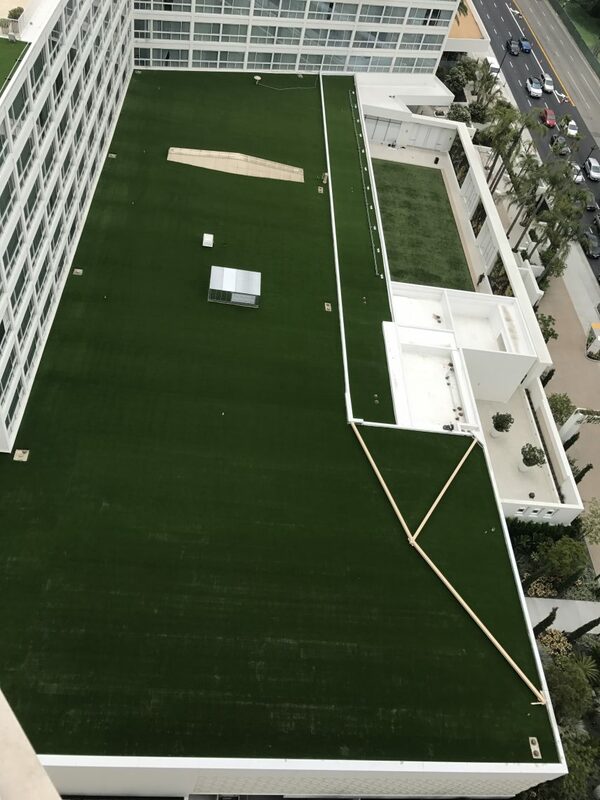 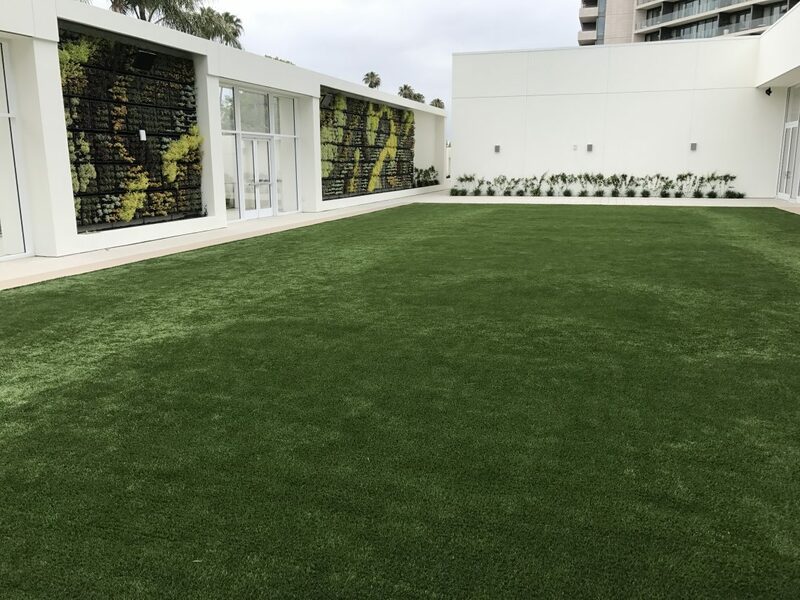 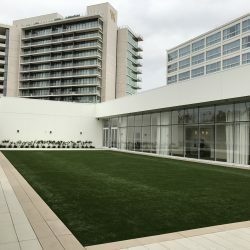 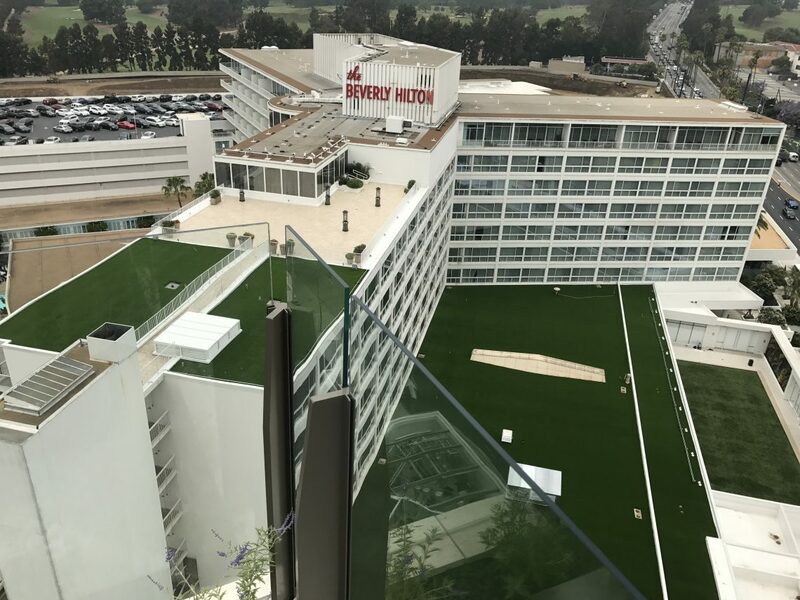 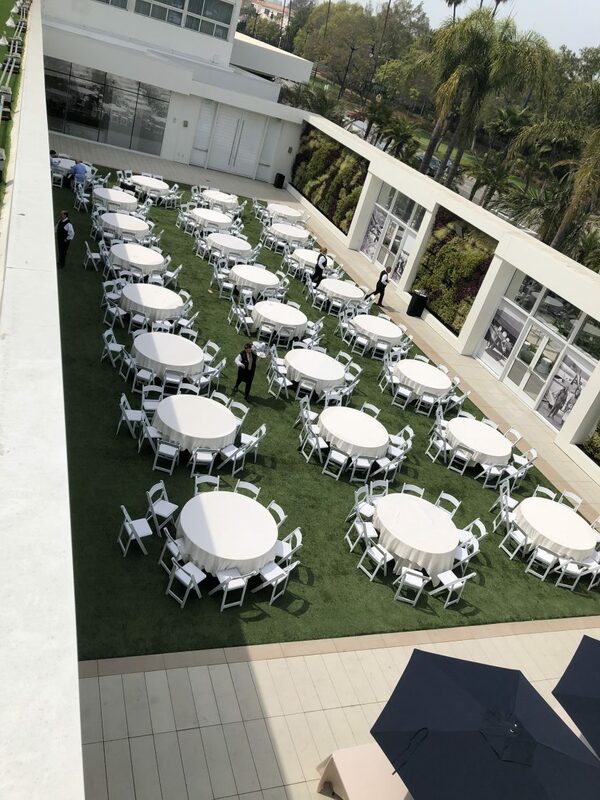 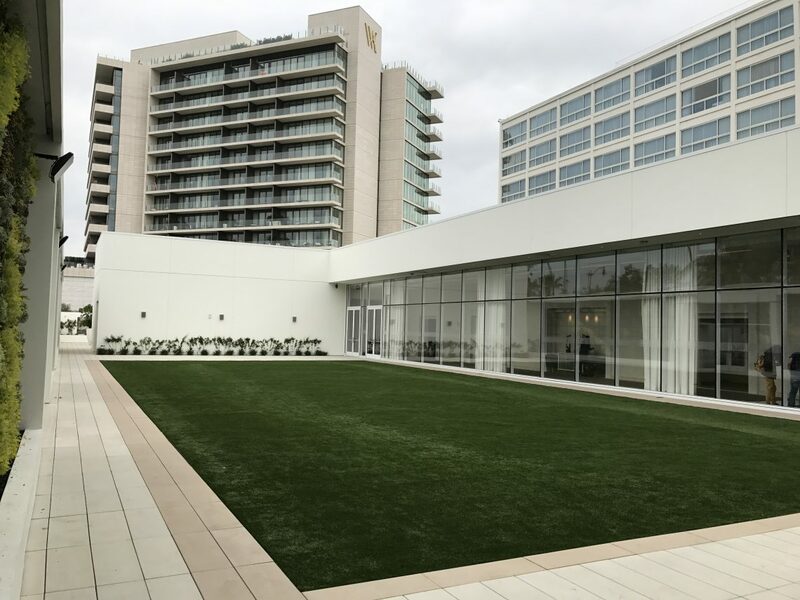 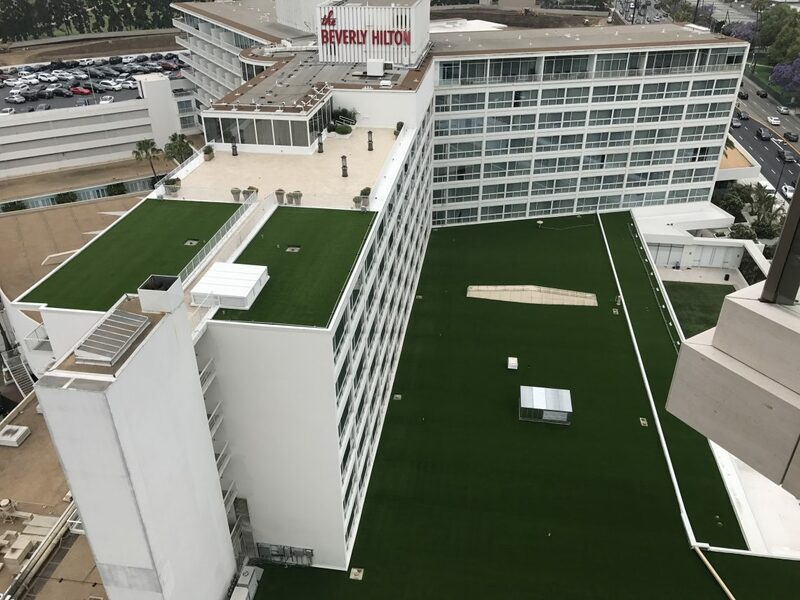 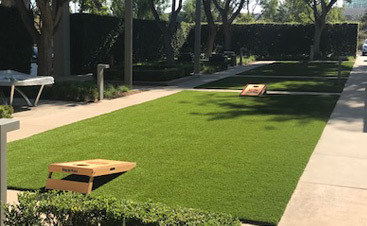 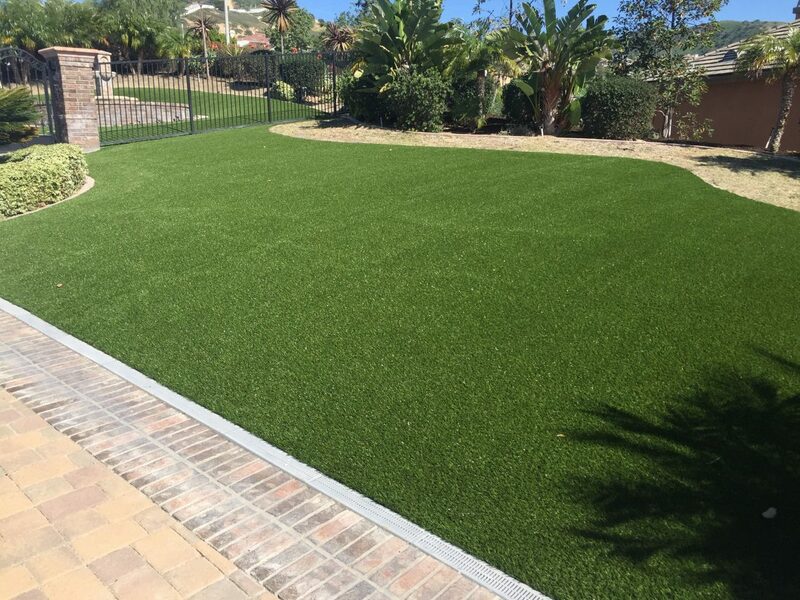 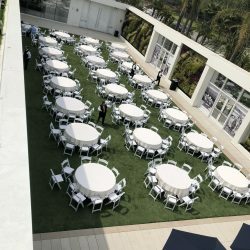 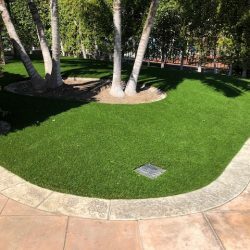 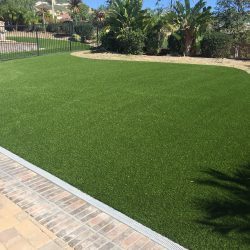 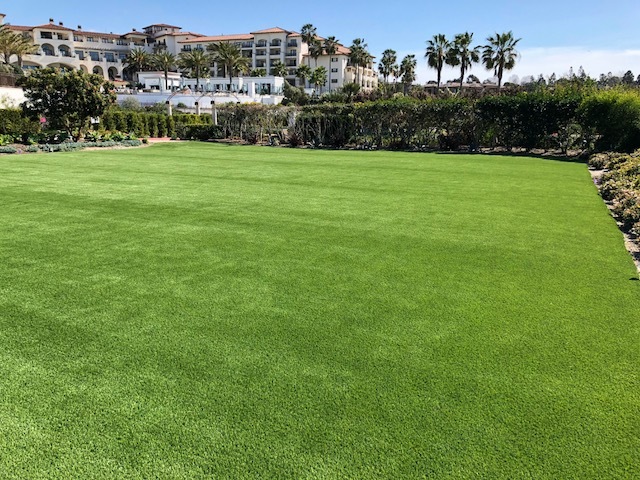 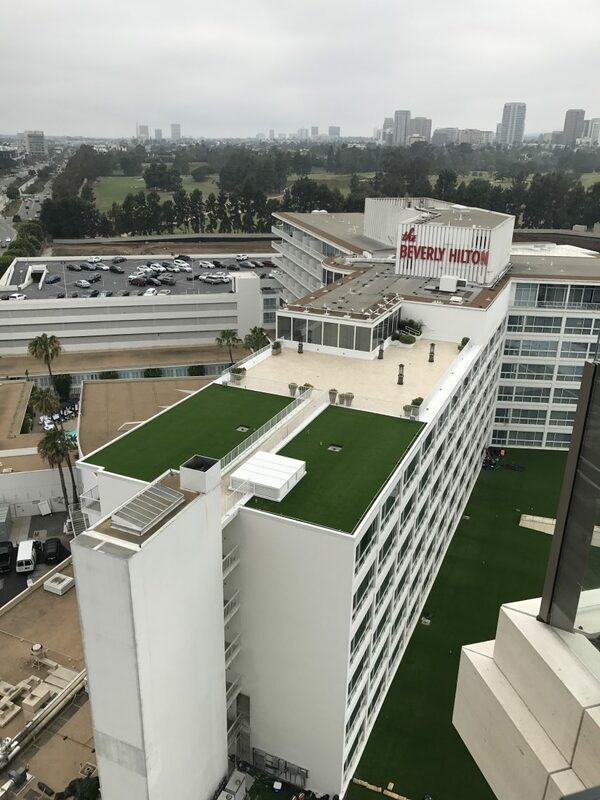 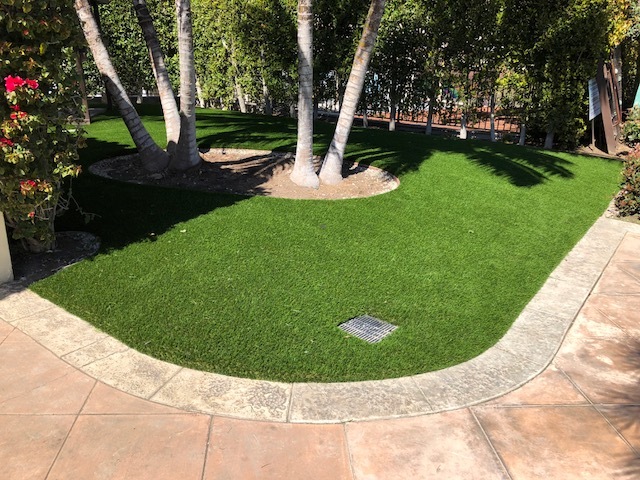 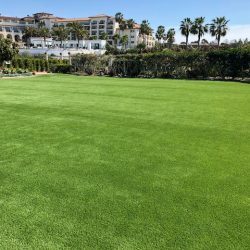 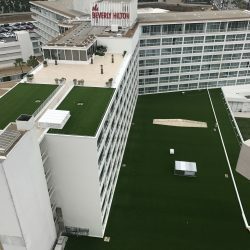 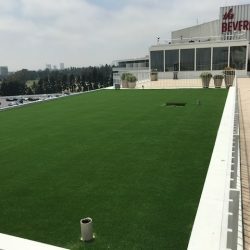 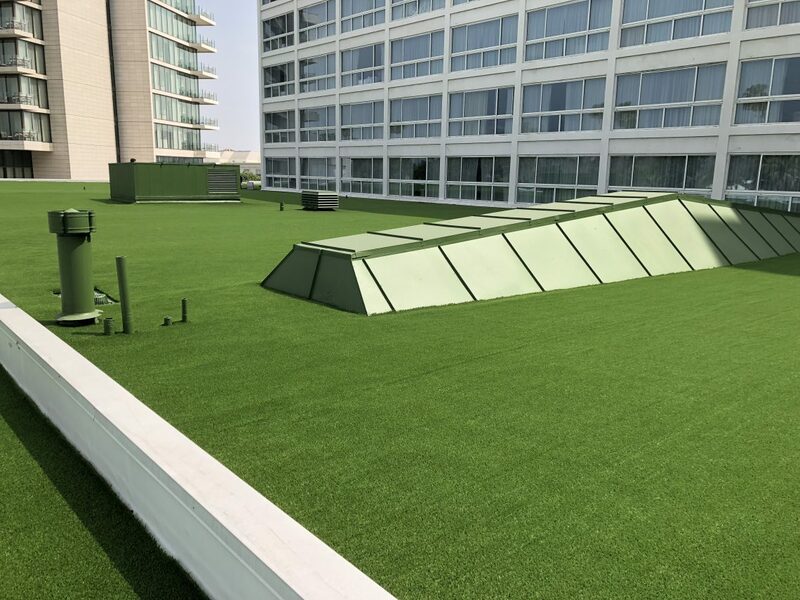 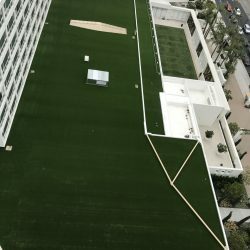 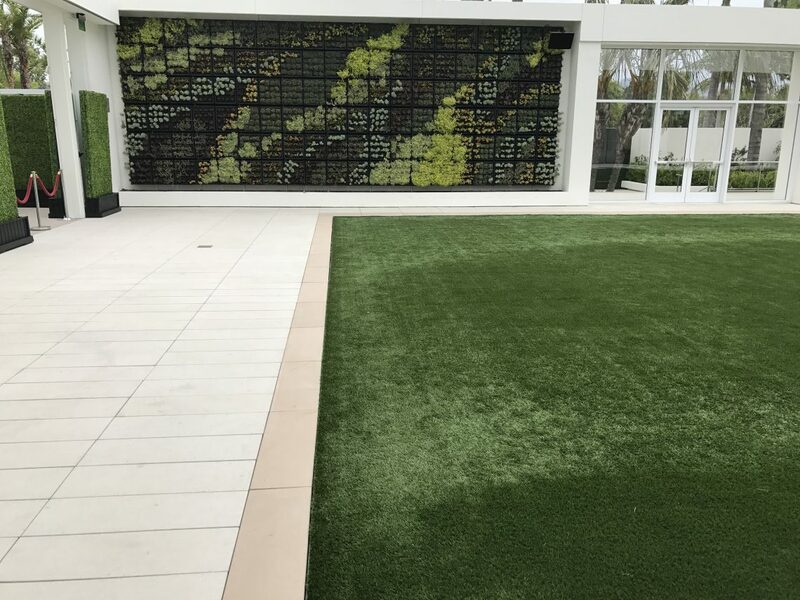 The Scoop on Metropolitan’s Modified Turf Rebate Program | Five Star Turf, Inc. 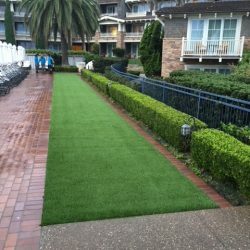 There has been a tremendous effort recently to review, debate and decide on revisions to Metropolitan’s turf rebate program. 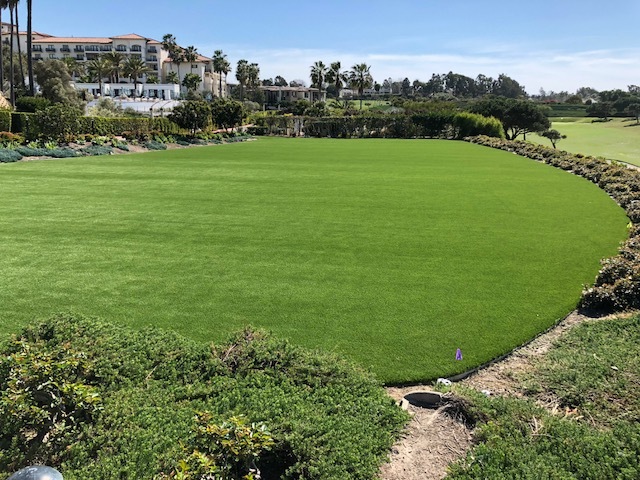 The Metropolitan board of directors has approved changes to and expansion of our conservation/turf rebate program so that it will be the largest of its kind ever in the nation. 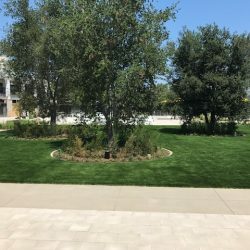 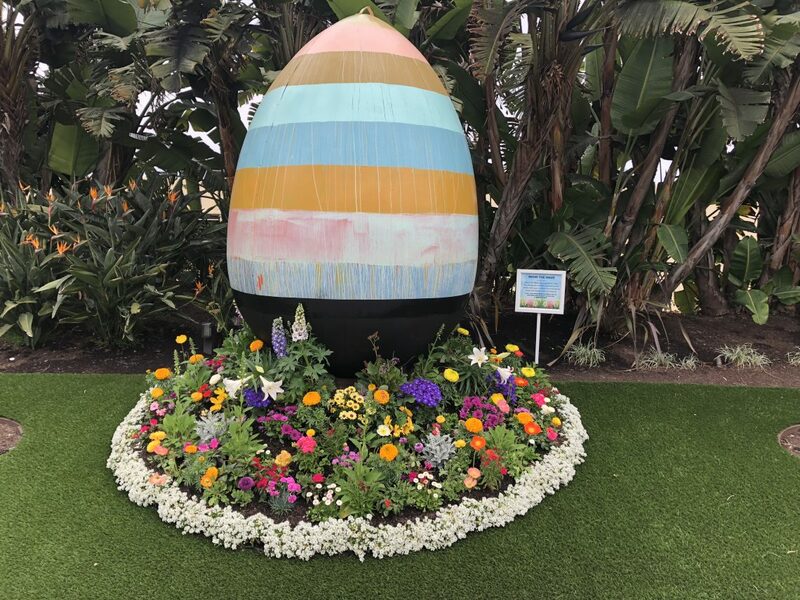 All told, Metropolitan and its member agencies spent $500 million on a large scale reimagining of Southern California’s landscape. 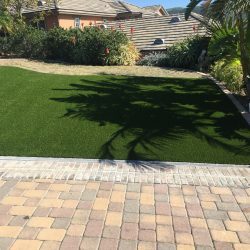 The rebate program was so successful that all funds were completely exhausted in record time. 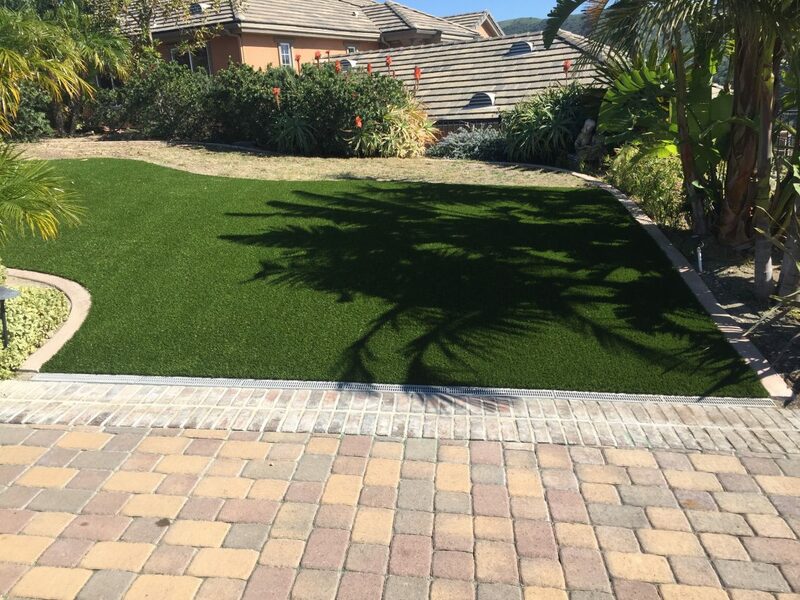 In a series of posts we will cover the projects implemented from the 2015 rebate program. 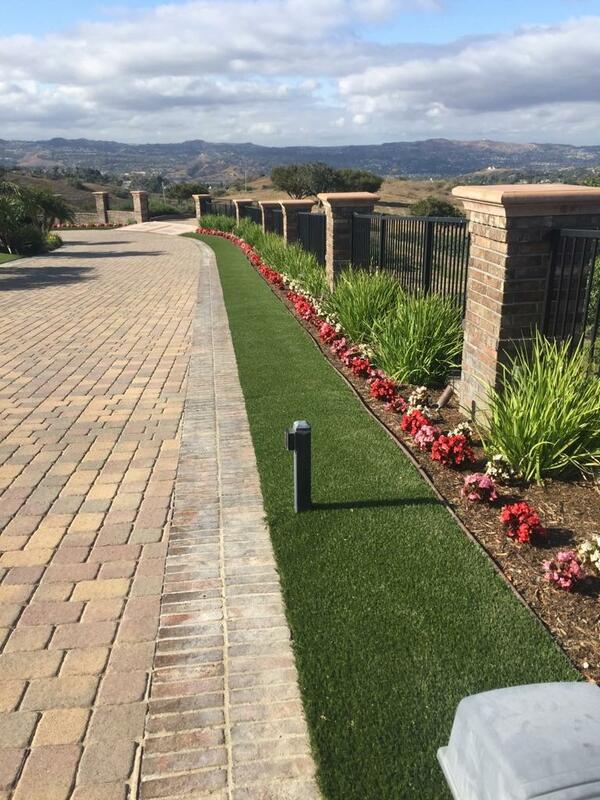 • Significant Water Savings. 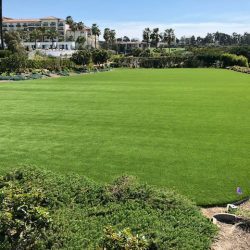 We are expecting to permanently remove 175 million square feet of lawns across Southern California. 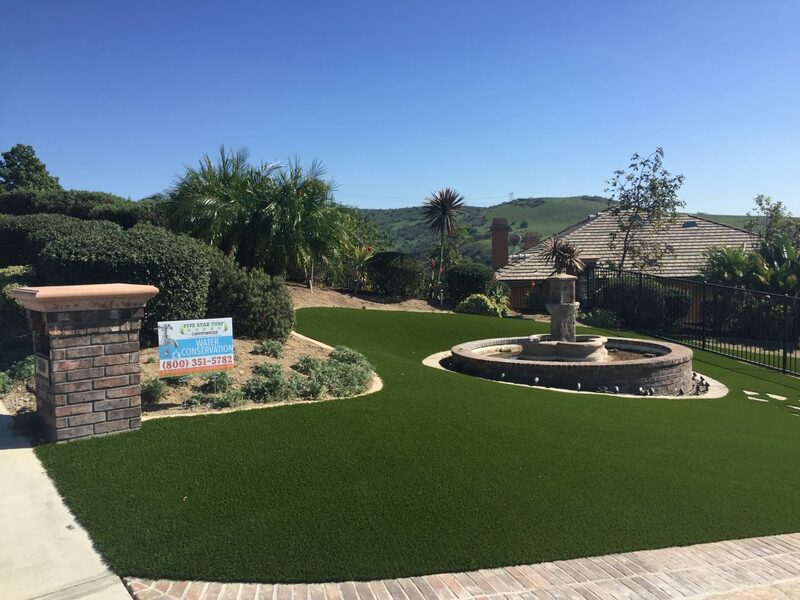 These changes, together with the rest of our conservation program are projected to save the equivalent amount of water needed to fill our largest reservoir, the 810,000-acre Diamond Valley Lake in Riverside County, over a 10-year period. 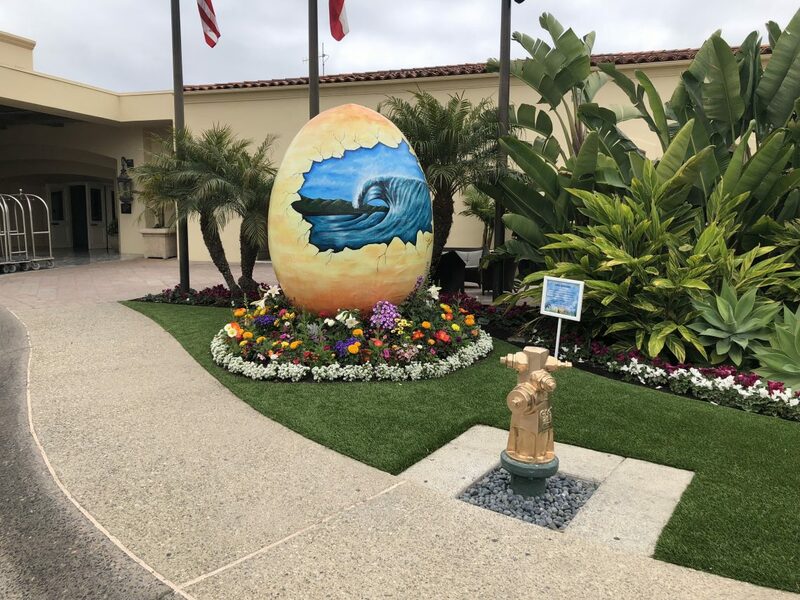 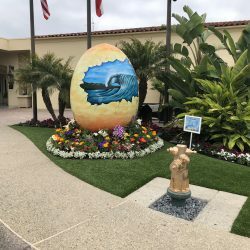 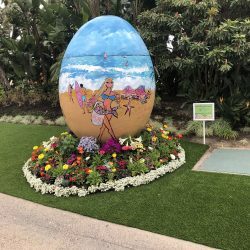 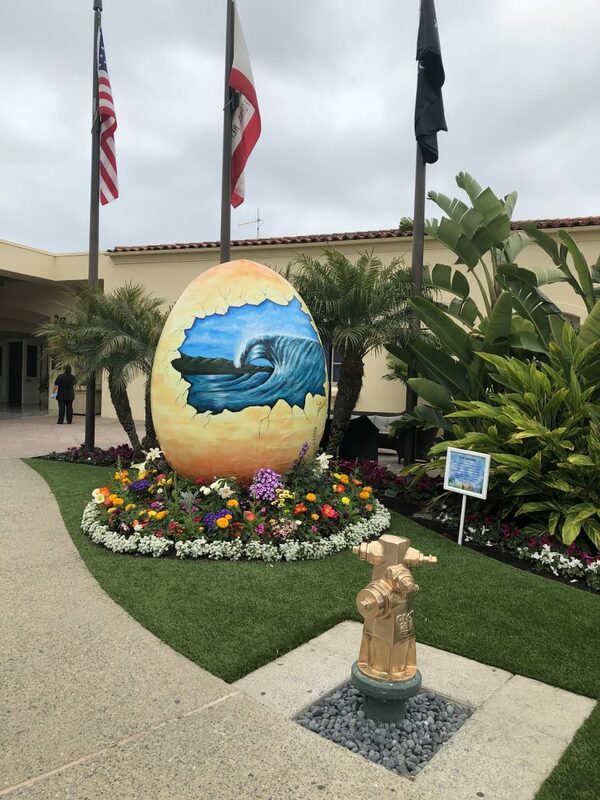 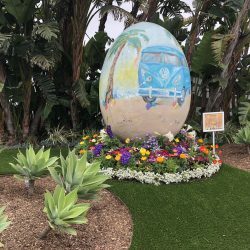 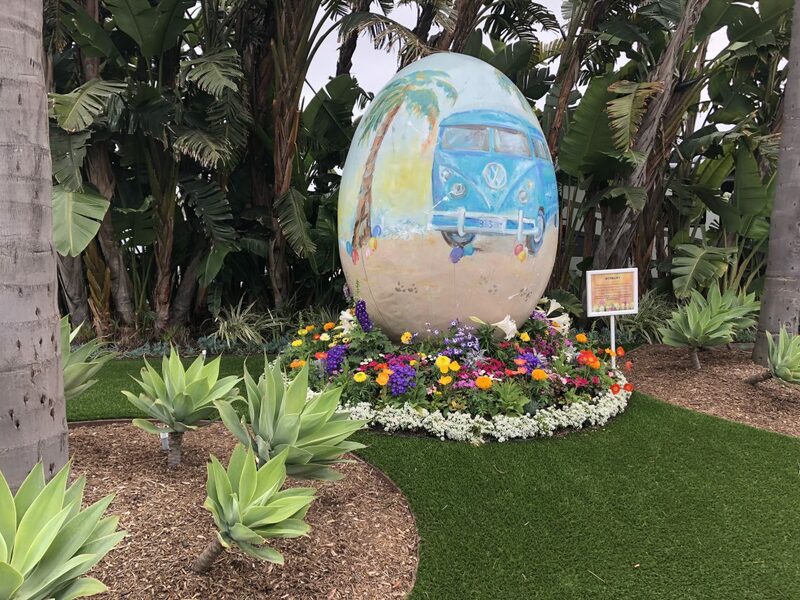 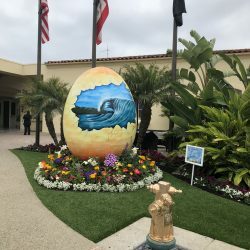 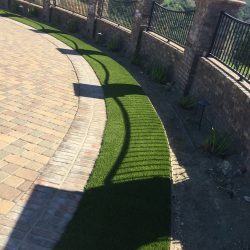 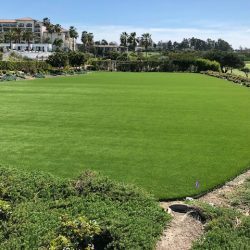 We expect to maintain and grow these savings for decades to come as the shift from ornamental turf to more drought-resistant California Friendly landscapes continues. 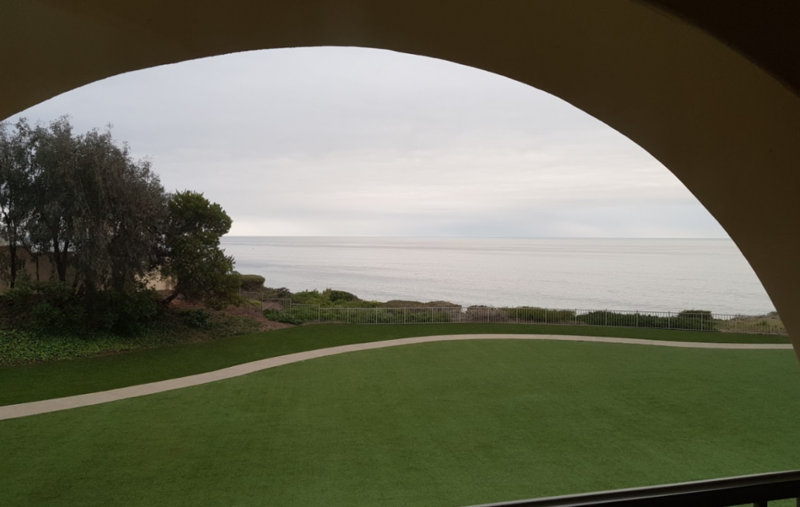 • A Broader Program. 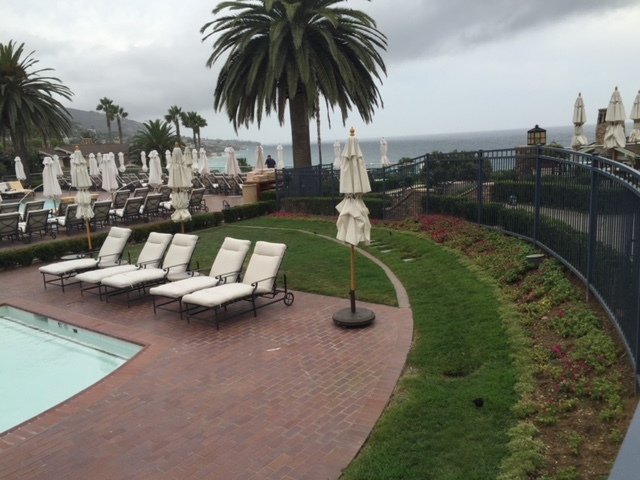 The program has enormous popularity with the public and we have been receiving thousands of applications every week. 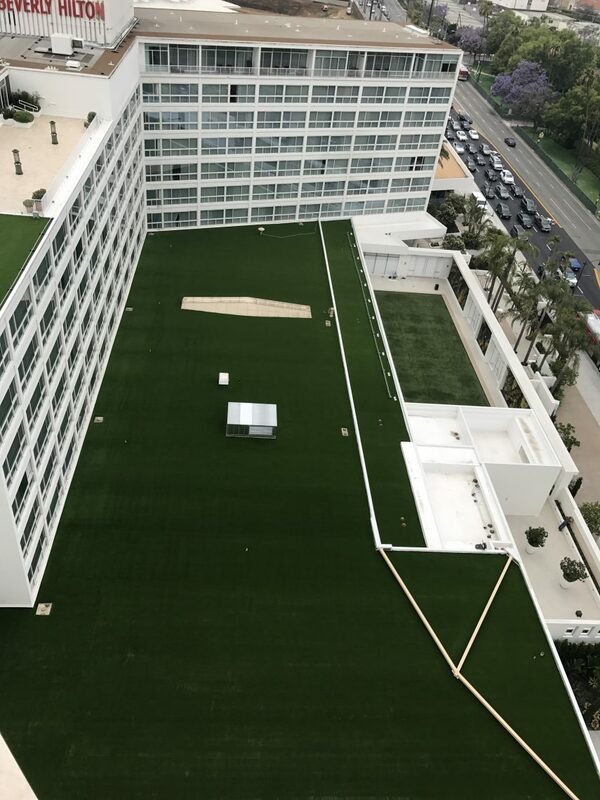 We want to make sure the program reaches as many Southern California residents and businesses as possible. 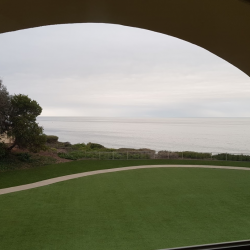 At this stage, broader is better. 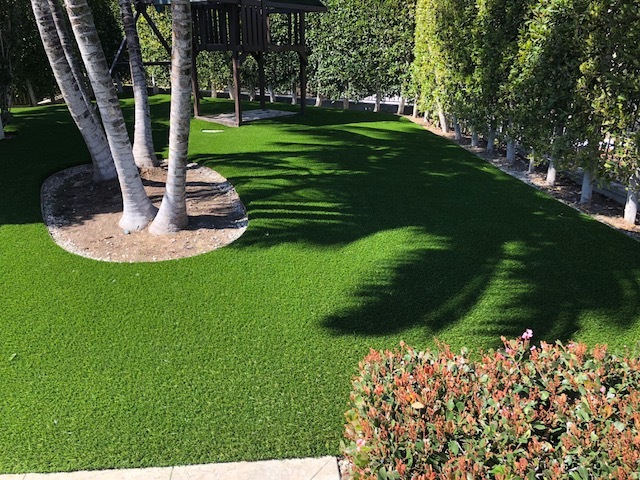 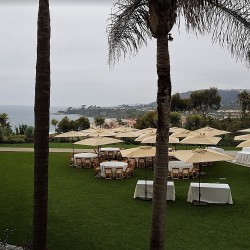 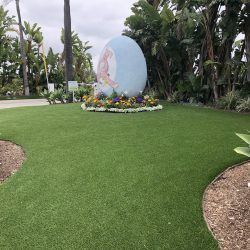 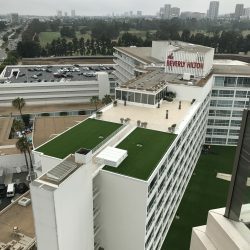 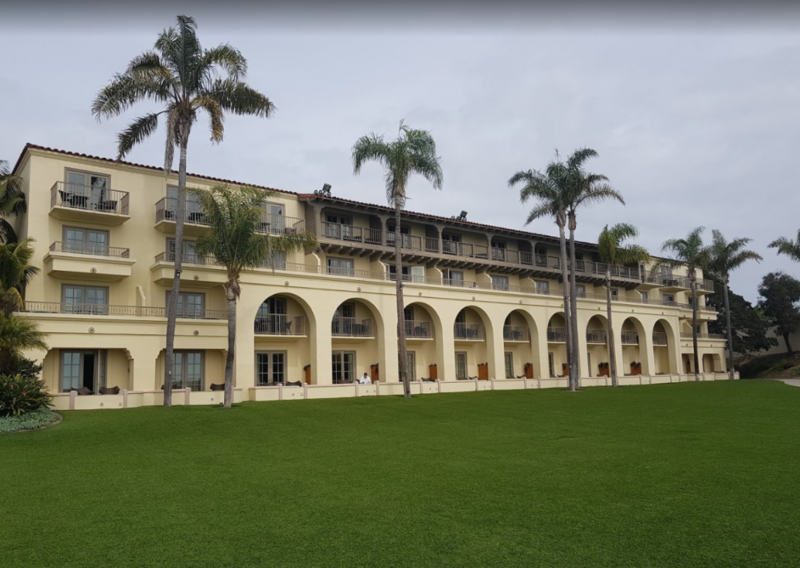 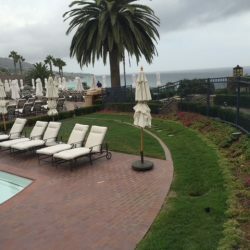 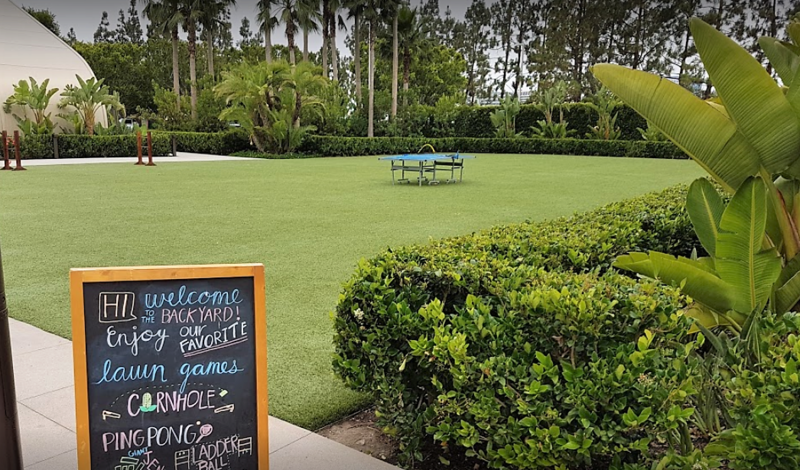 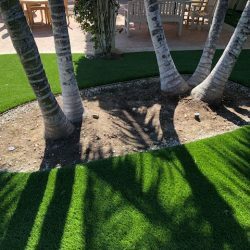 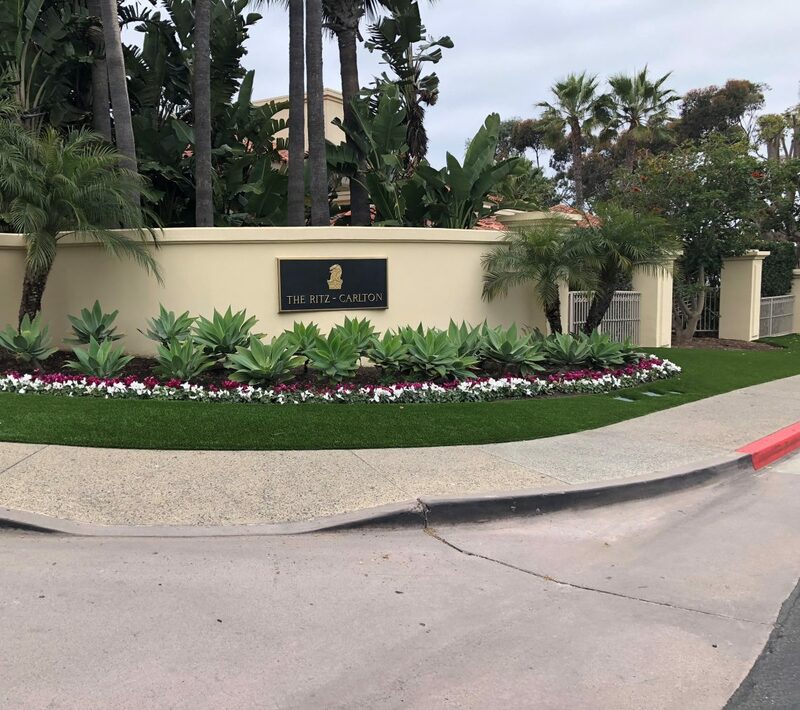 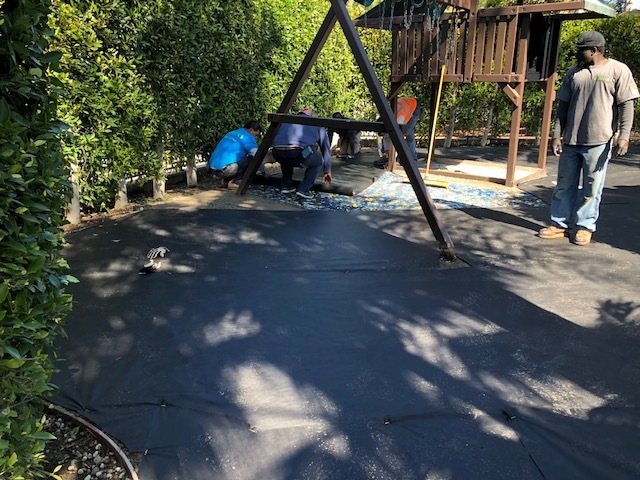 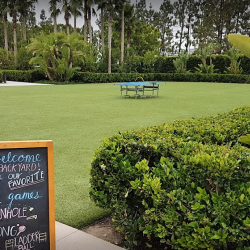 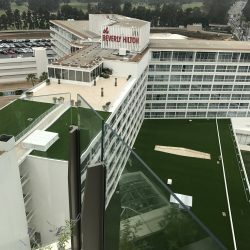 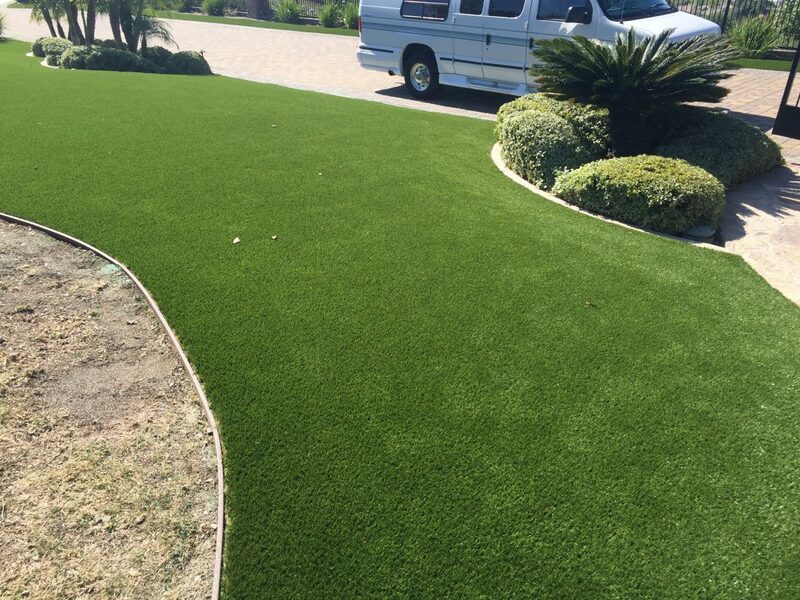 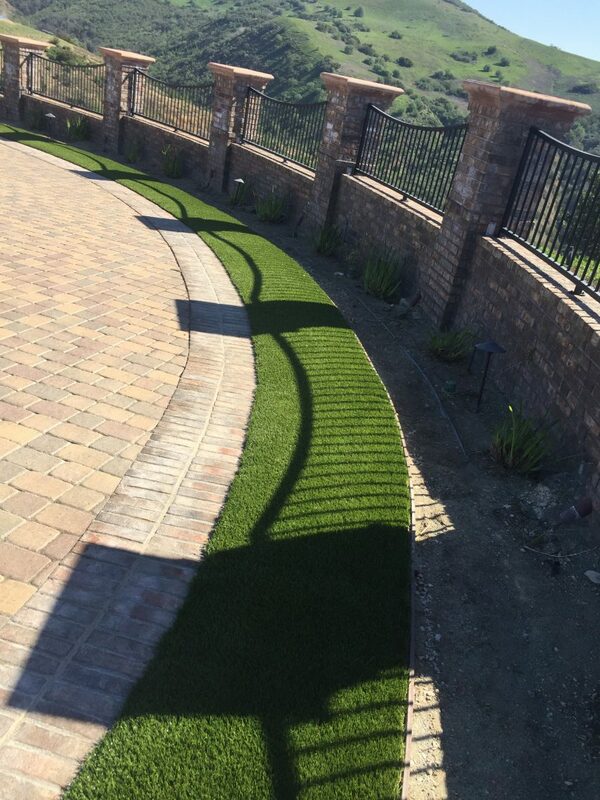 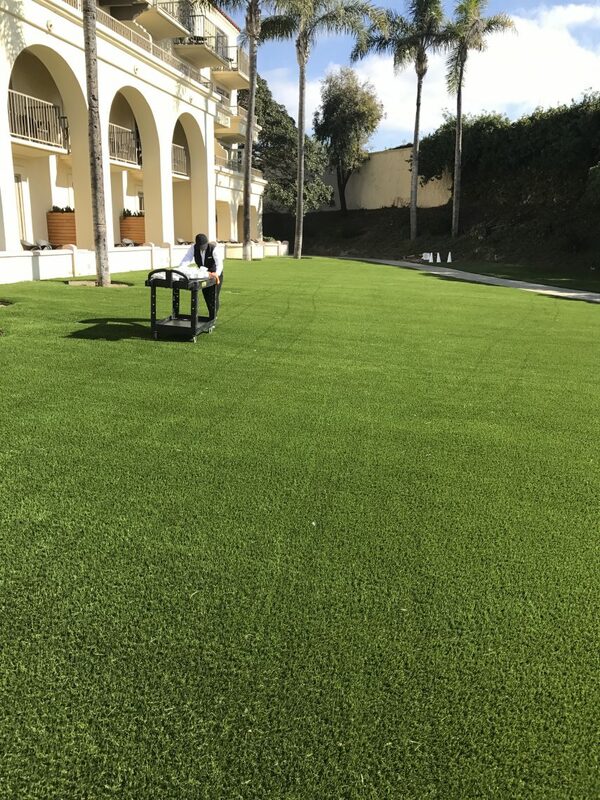 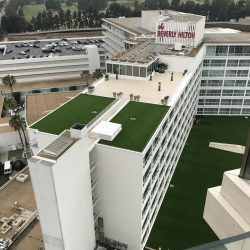 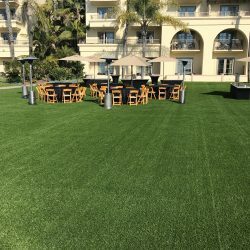 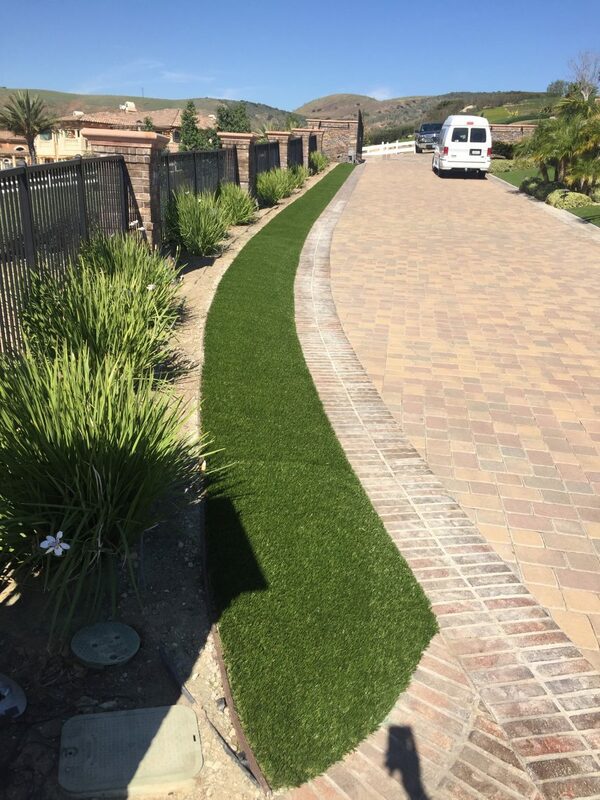 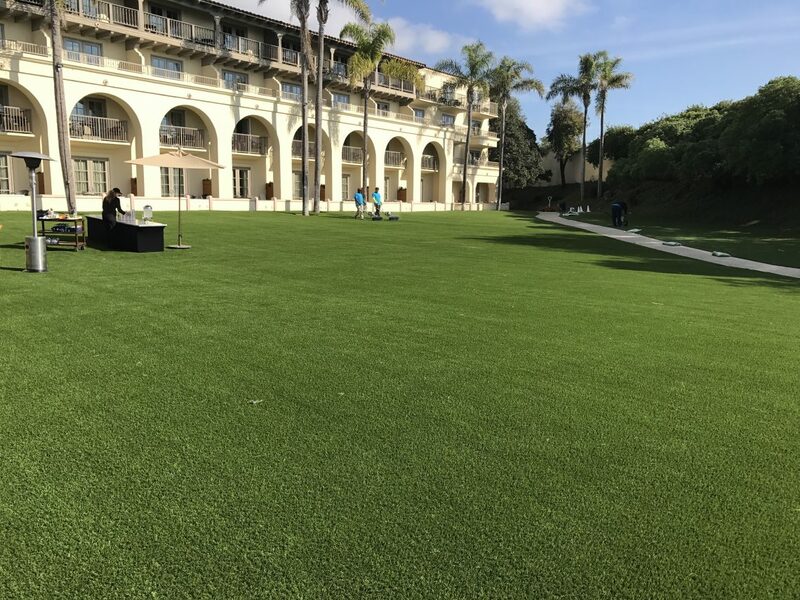 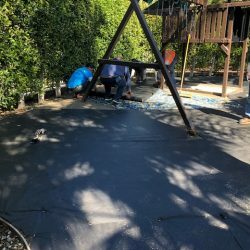 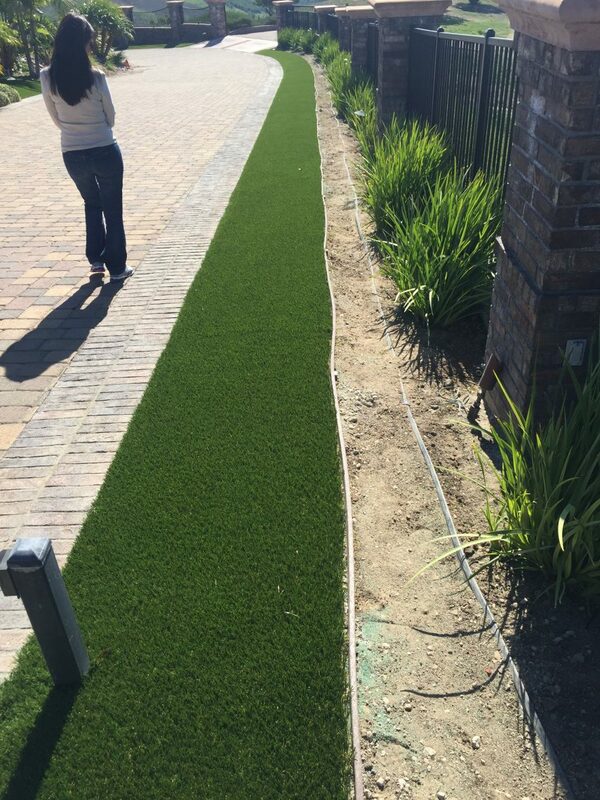 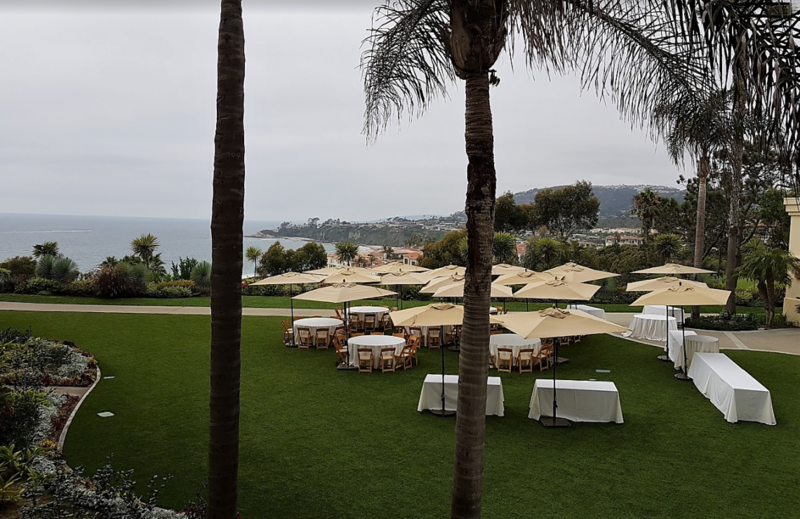 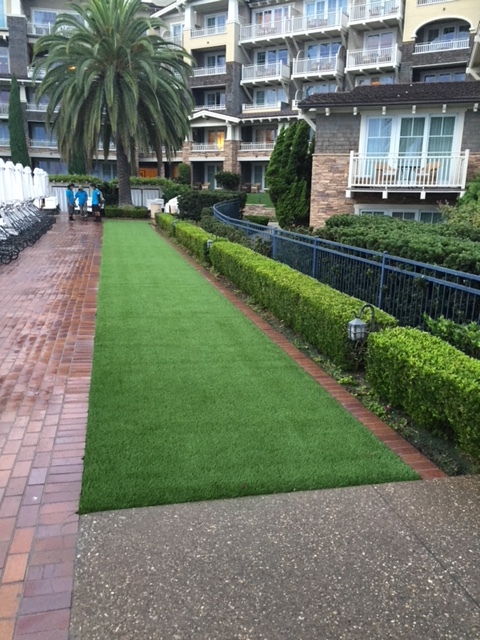 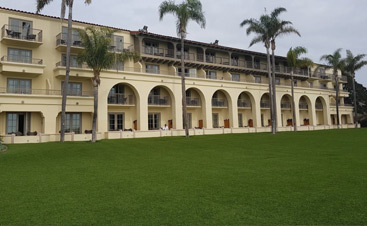 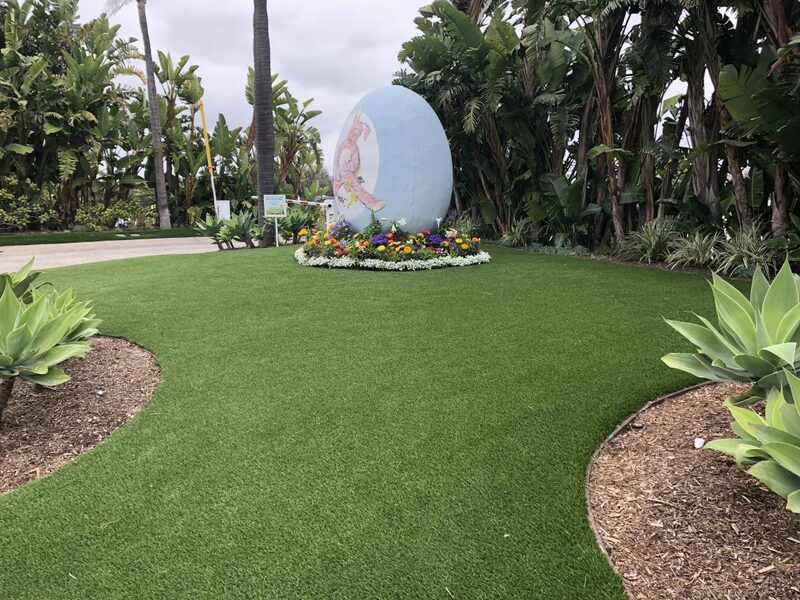 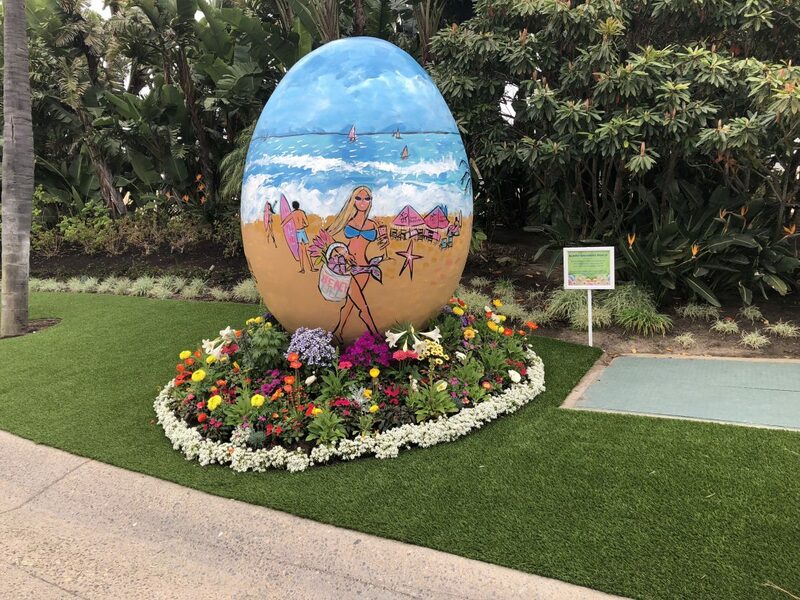 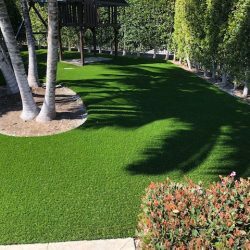 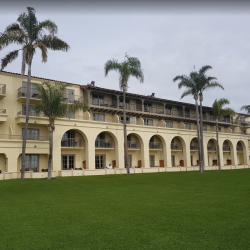 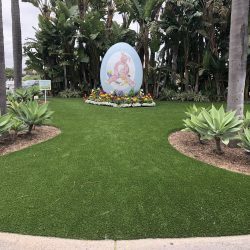 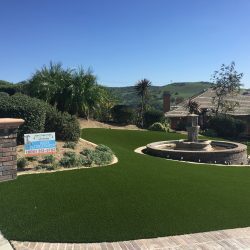 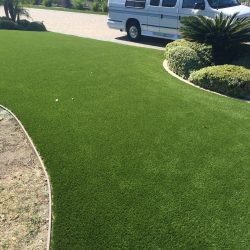 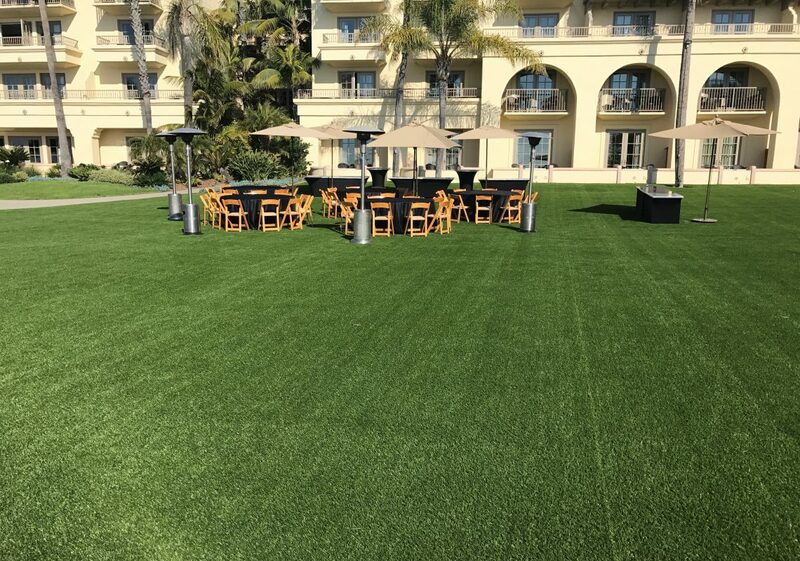 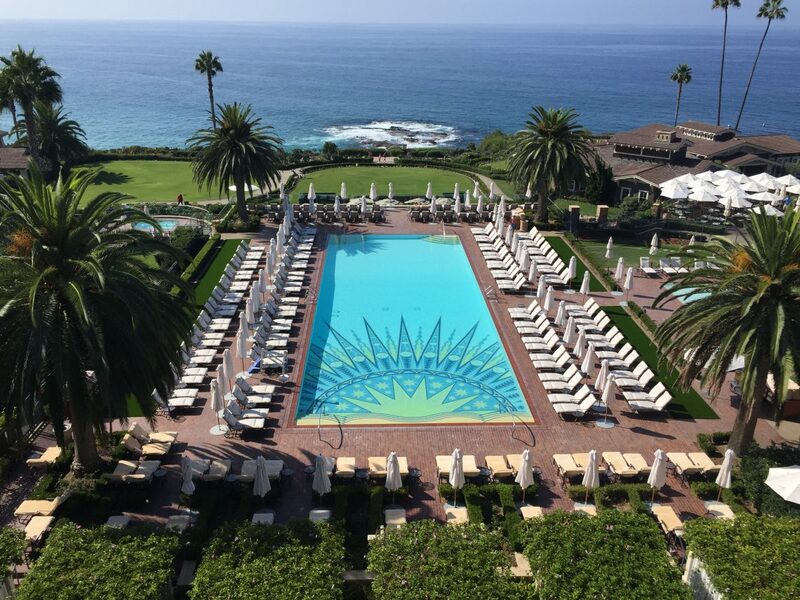 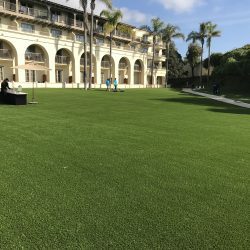 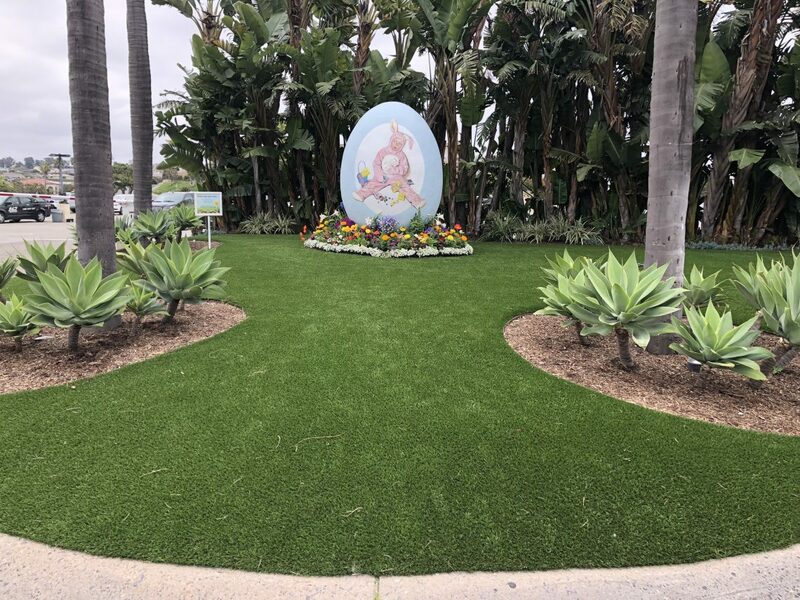 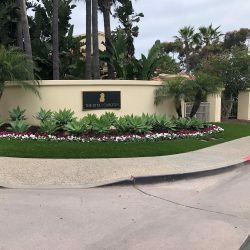 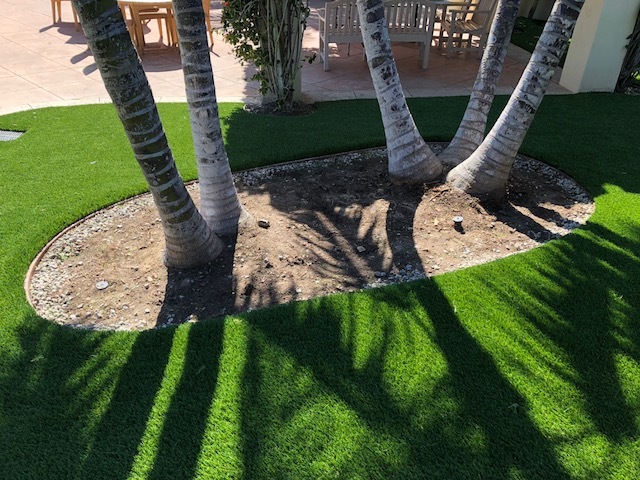 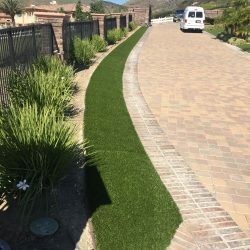 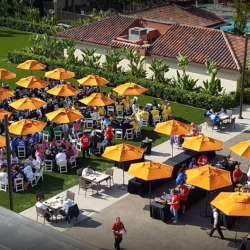 The more individual examples that Southern Californians see of turf removal, the better. 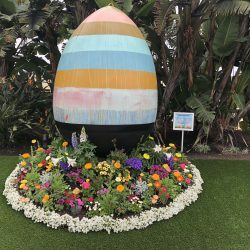 • A Capped Program. 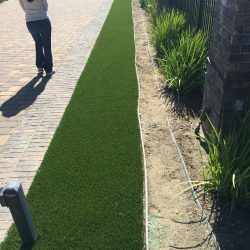 There are different rebate incentives available to public agencies, residents and businesses. 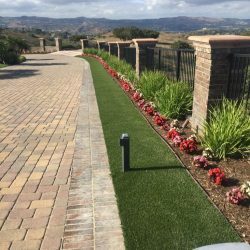 And when the available funds are committed to existing rebate applications, we will stop pre-approving new applications. 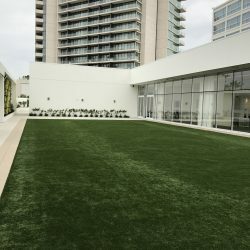 Precisely when that happens will depend on the interest in the program, but our best projection is that the funding will last us through the summer and into the fall. 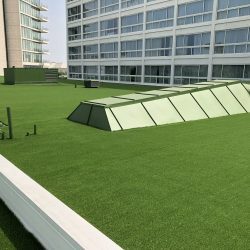 • Funded Through Reserves, Not Increased Rates. 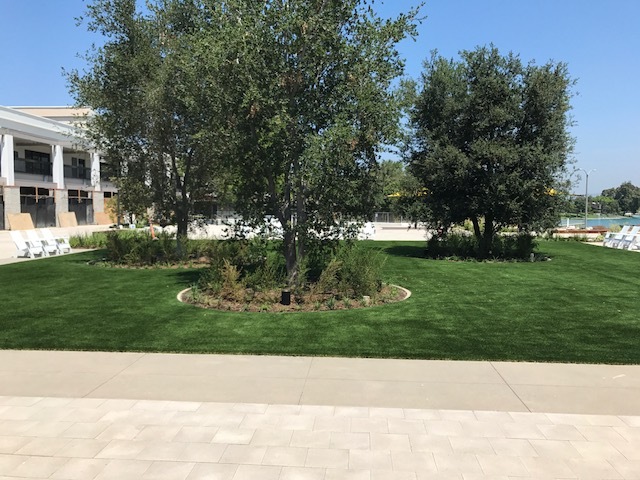 Our board is directing funds to the conservation program from a temporary increase in our water sales during this drought. 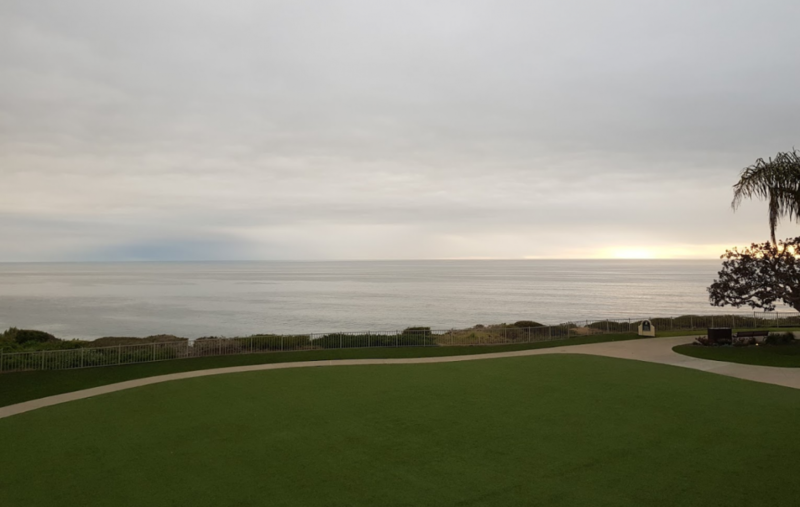 Investing in conservation provides significant short-term dividends by preserving the water stored in reservoirs should the drought continue beyond this year. 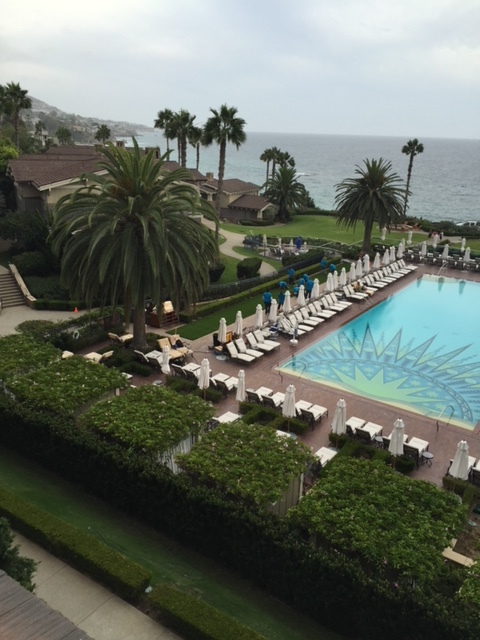 Healthy reserves remain for rate stabilization and other future needs. 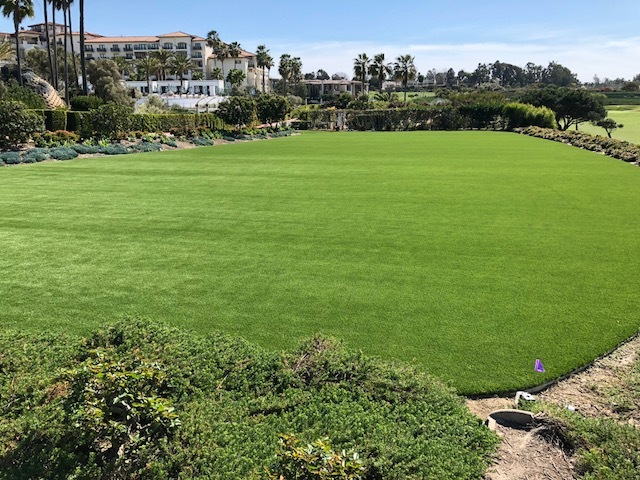 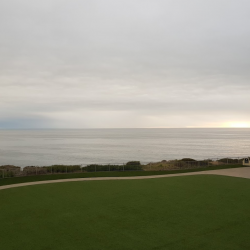 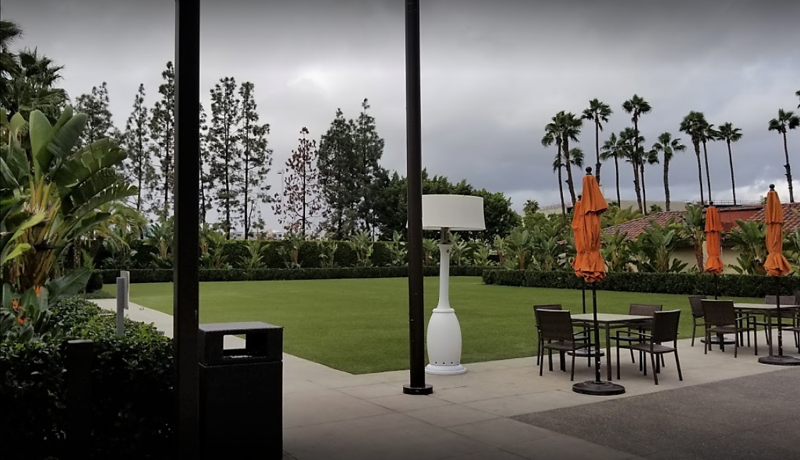 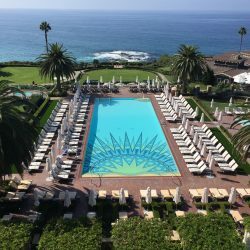 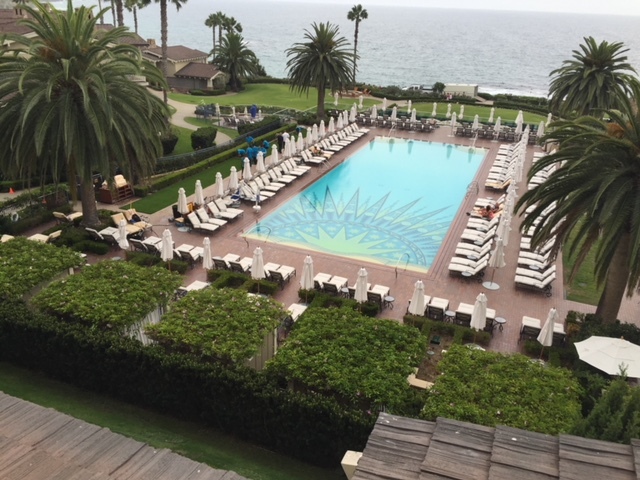 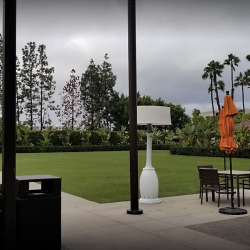 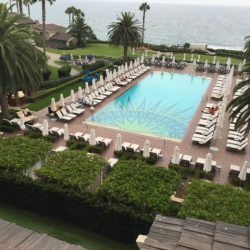 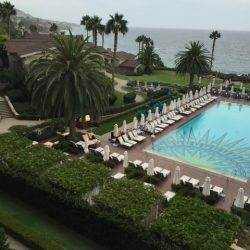 If this brutal drought has a long-term upside for Southern California, it is that we are finally turning the corner on the public’s interest in outdoor landscapes that match our Mediterranean climate.